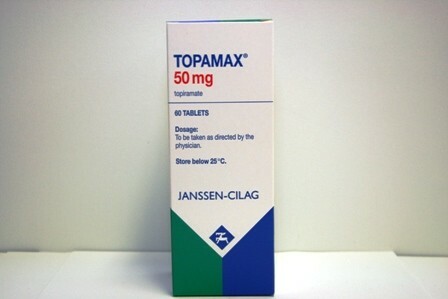 The brand name of the generic drug topiramate, Topamax is an anticonvulsant or antiepilepsy medication. It works within the brain to decrease abnormal levels of excitement that may cause seizures and other conditions. It relaxes the blood vessels within the brain which can also prevent severe migraines. Topamax and generic topiramate are available in several dosages in both tablet form and sprinkle capsules that can be mixed with soft foods for easier consumption. As an anticonvulsant, Topamax is often prescribed in combination with other seizure medications and can be administered to children as young as two. 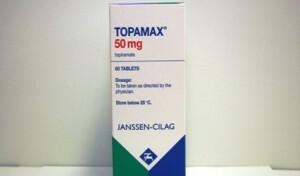 Topamax is also approved by the FDA for the prevention of migraine headaches. It has proven mood stabilizing properties and is sometimes used to treat the symptoms of bipolar disorder. The drug is being studied for several other potential uses, including the treatment of obesity and binge eating disorders, alcoholism, and post-traumatic stress syndrome. Many other benefits are being researched as well. Depakote is the common trade name of the generic drug divalproex sodium, which is an equal combination of sodium valproate and valproic acid, and is considered to be an anticonvulsant medication. Zyprexa, known generically as olanzapine, is an atypical antipsychotic that is available by prescription only and works by altering brain chemicals including serotonin and dopamine.